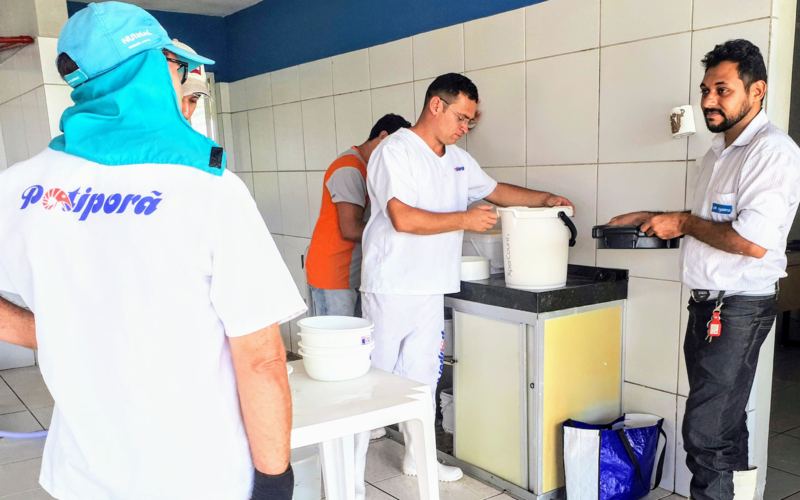 How a Brazilian shrimp company used technology to modernize its operations and stand out from the competition. 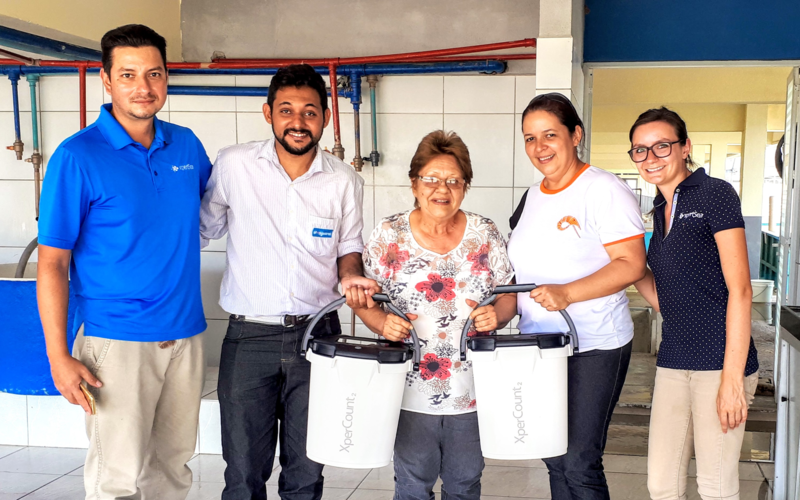 Potiporã is a fully integrated group in shrimp production in Brazil. 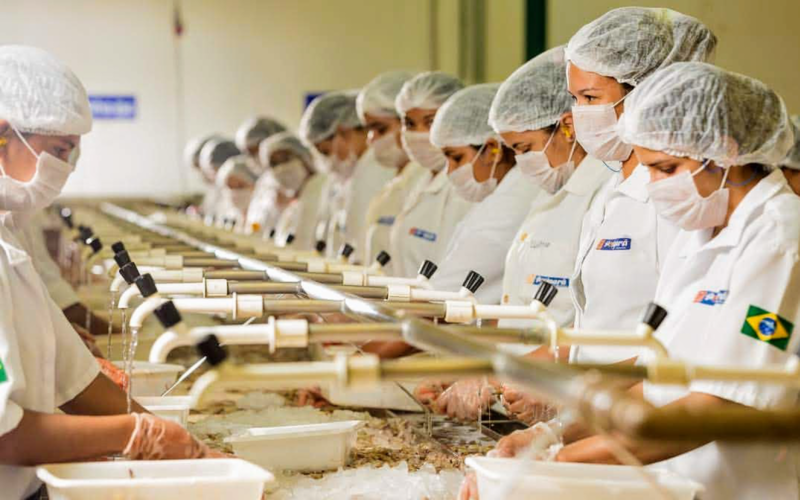 From its hatcheries and farms to its processing plant, Potiporã is the biggest player in Brazil in ready-to-eat products. In operation since 2002, they now have over 500 employees across all facilities. 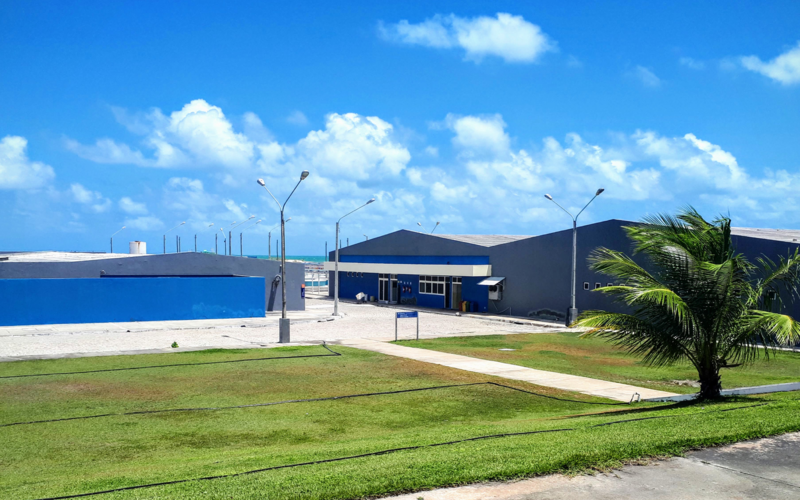 As a result of the company’s impressive numbers and quality product, the owner, Cristiano Maia, has been affectionately nicknamed “The shrimp king” (“O rei do camarão”). Potiporã has always been in constant growth; however, some manual operations were preventing them from expanding their production. 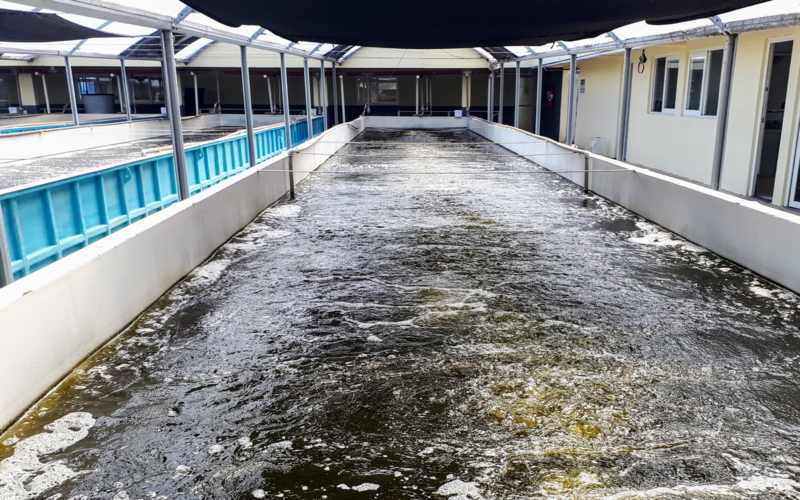 On the lookout for innovative solutions to speed up the counting process and increase precision of the post-larvae shipments (transferred from its hatcheries and farms to its clients’ farms), Potiporã was seeking new technologies to maintain a high quality product and run its operations seamlessly. In addition to quantity, the company wanted to assess the quality of its post-larvae to predict losses and therefore maximize profits. After seeing the XperCount in action, Potiporã knew it was the tool it needed. The XperCount would allow the hatchery to monitor the post-larvae in the raceways, track their growth, assess the quality of the shipments, and save time during operations. Only a few months after modernizing its process, Potiporã had climbed to the 6th position in XpertSea’s star customer ranking. In less than 7 months, the company managed to complete more than 6,000 sessions, from counting and sizing the animals to monitoring them. After only a few days of implementation by XpertSea’s Latin America representatives, the Brazilian company quickly adopted the new Canadian technology. In fact, the company now uses the device daily. Employees save a lot of time with its precise counting and sizing features. Moreover, the Quality Control and Shipment departments particularly appreciate its ease of use—they quickly learned and saw firsthand how it would bring their operations to the next level! Potiporã also greatly appreciated XpertSea’s customer service during the implementation period and the months following it. Every time they had a doubt or question, an XpertSea team member was always available to help them. From left to right: Mariano Olguin - Customer Success Representative, Tasso Fernándes de Assis - Quality Management System Manager, Elvira Alfonso Hernández - Production Manager, Cristina Montaño - Production Coordinator and Vanessa Gauthier - Customer Success Representative.